NEW TO EJM! 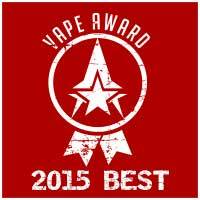 We're proud to announce the addition of Arkansas manufacturer Vapor ClipsTM accessories! 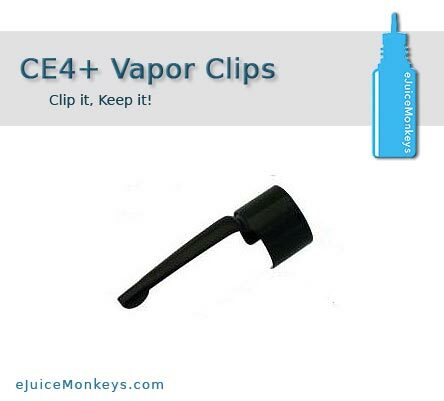 Because you don't always want to use a lanyard to keep up with your vaporizer, we now offer the Vapor Clip to secure your eGo-style unit to your pocket, purse, or bag. The CE4 Vapor Clip install easily on .38-.40 inch diameter tanks such as the CE4, CE4+, CE5 and iClear 16, keeping your vaporizer safe AND handy! Photos are for demonstrative purposes only. Purchase is for one (1) clip in color noted. To avoid damage to your equipment, do not position in pocket or bag where movement or bending may cause stress on any part of the unit. 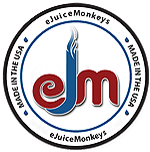 EJM is not responsible for equipment damage due to improper usage, method or placement of Vapor ClipsTM.